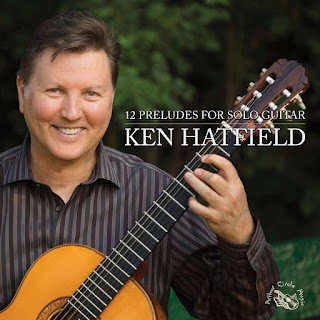 Ken Hatfield''s compositional experience covers a wide range of styles and instrumentations. In addition to composing jazz works for his own ensembles, he has written chamber pieces that range from solo classical guitar to mixed ensembles of various sizes. He has composed choral works and ballet scores, including commissioned works for Judith Jamison, the Washington Ballet Company, and the Maurice Béjart Ballet Company. And he has written scores for television and film, including Eugene Richards' award-winning documentary, but, the day came. 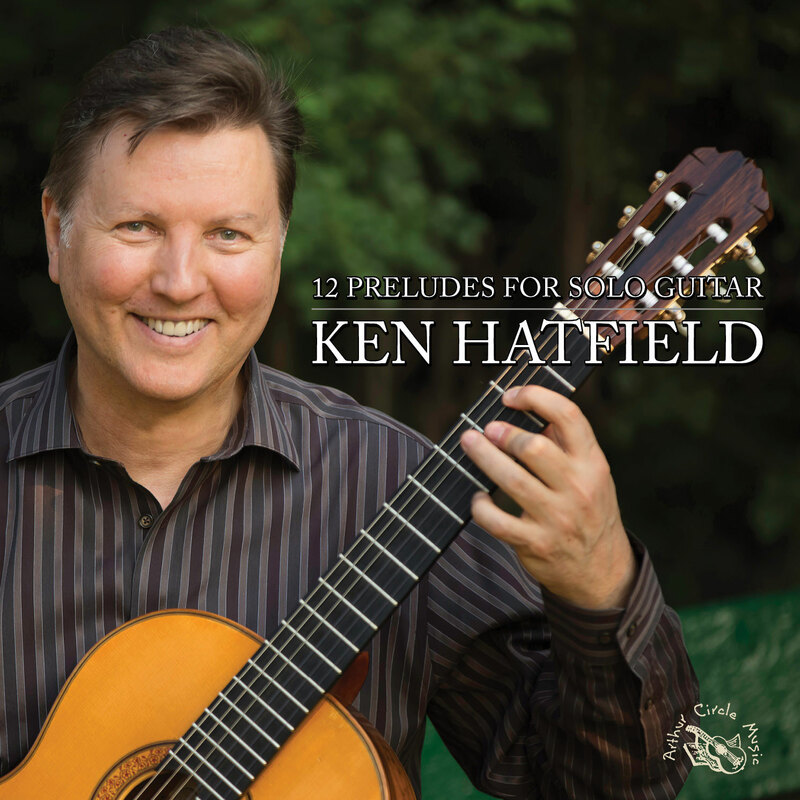 Arthur Circle Music has published six books of Hatfield's compositions, and in 2005 Mel Bay published his book Jazz and the Classical Guitar: Theory and Application, which is designed to demonstrate Ken's unique approach to playing jazz on a classical guitar. Ken has released nine CDs as a leader on the Arthur Circle Music label. All feature him performing his original compositions, five in ensemble settings.